"How to : Enable Facebook TimeLine Profile with just a single click..!!" For those who are still using the old one. Note:-We will get the old profile back by doing a simple tweak in your browser.So only you will be able to see your and others old profile but others will still see your new timeline profile. 1). First Click here and install the user switcher agent add-on and then restart your browser. 2). Now go to tools > Default User Agent > Internet Explorer and choose Internet Explorer 7. 3). Now Open Facebook and go to your profile and refresh it by pressing (ctrl+F5). Thats itt...!! If you are a internet explorer user and using IE 7 or older then you already have old profile as the new timeline profile supports only the new versions of Internet Expolrer. But if you have a newer version then try the following to get the old profile back. 1). Go to your facebook profile. 2). Click on tools > Compatibility View Settings. 3). Now Click on add button and then hit close. and now refresh your profile page.Thats it! Clic on the picture to zoom. 1). Open the your facebook profile page. 3).Choose Edit Site Preference > Network > Browser Identification. 4).Choose Mask as Internet Explorer OR any other that you want to choose. Thats it.! 1).Open Safari Browser, go to the Preferences menu > Advanced > Tick the “Show Develop menu in menu bar” option. 2). Click the page icon menu (next to the Gear icon near Search Bar) then select the Develop/user agent menu, Choose the User Agent as Internet Explorer 7. 3). 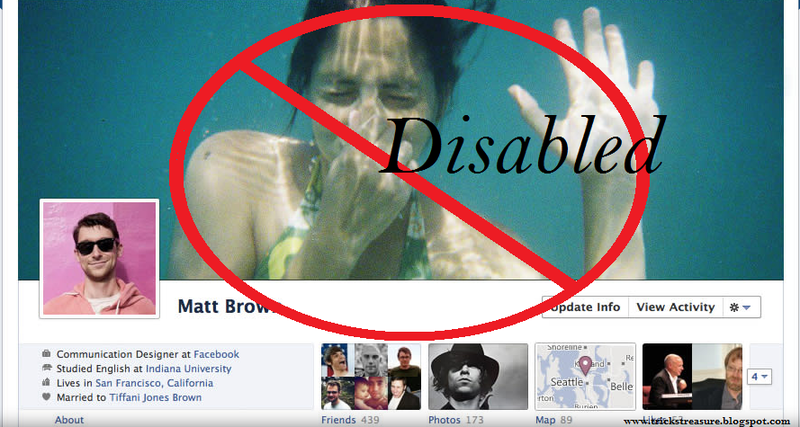 Open Facebook and hard refresh your profile page (Ctrl+F5). You will get the Old profile view with some Formatting errors like extra space between header etc. To Fix those errors, Install this Extension in Google Chrome. [LINK]. 1).Right Click on the chrome icon present on your desktop or in the start menu. 2). Click on the shortcut tab on the top of the property screen. There's some Problem with the below codes for Chrome and these codes are not working, but you can try and tell us what was your result.We are working on this issue and will be back soon with the fix. 4). Now close your browser and start it again.Open Facebook and go to your profile and refresh it by pressing (ctrl+F5). Thats itt...! !